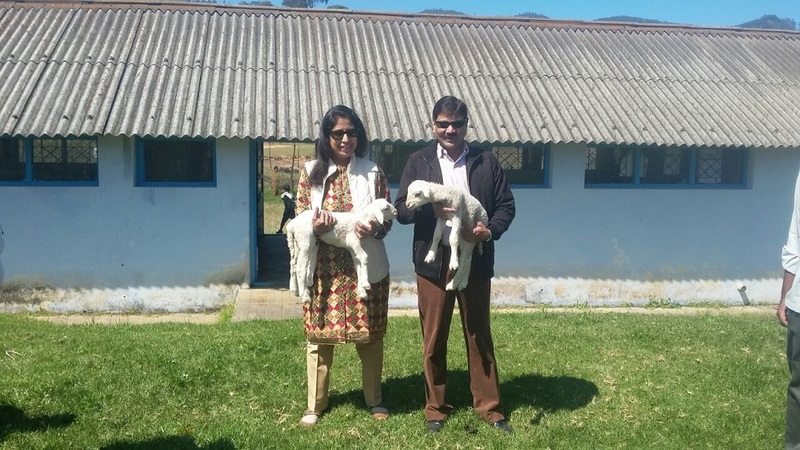 Krishi Bhavan, New Delhi visited the land of Bharat Merino on 28th December 2017. 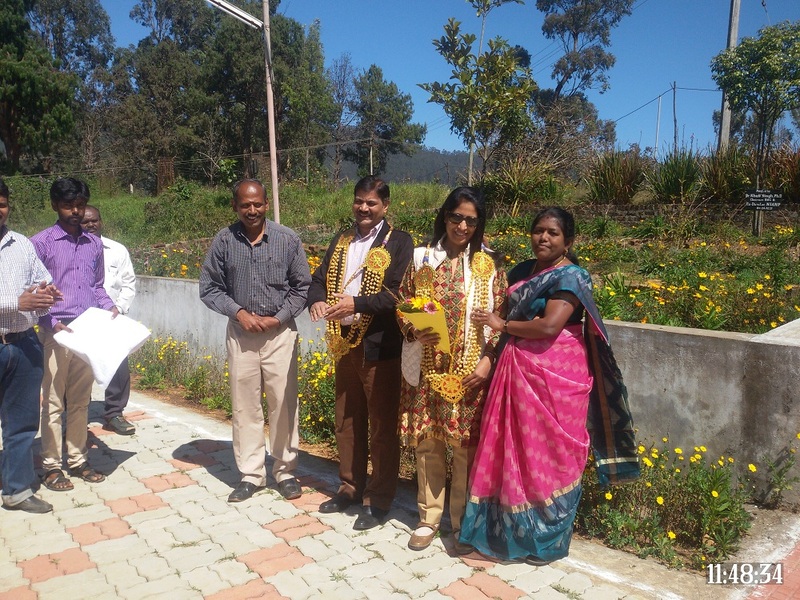 At the outset, Dr.A.S.Rajendiran, Officer Incharge of the centre proposed the cordial welcome to the Secretary (ICAR) and his wife Dr. Urvashi, Professor, Dept. of Psychology, Punjab University, Chandigarh. 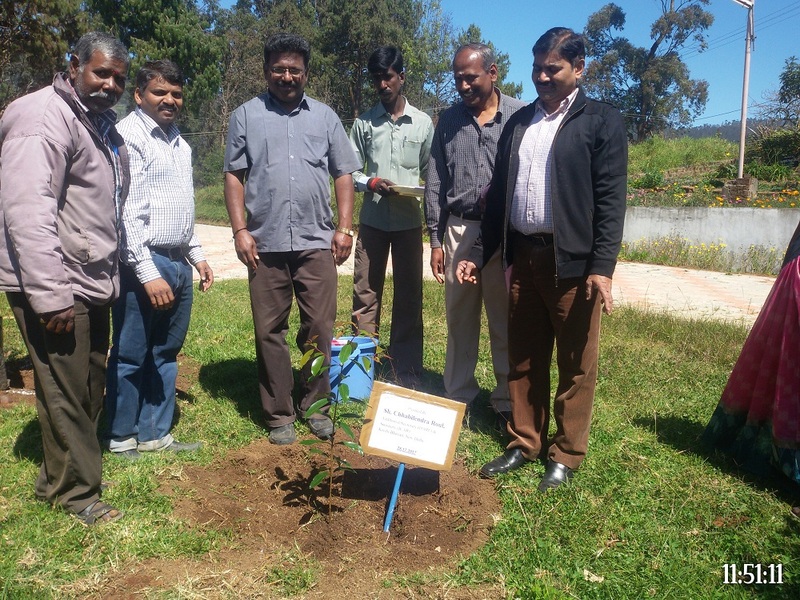 The honourable guests planted the tree saplings within the campus of SRRC and subsequently saw the Sheep and Rabbits in their respective sectors of the centre including the Modern Sheep Shed. 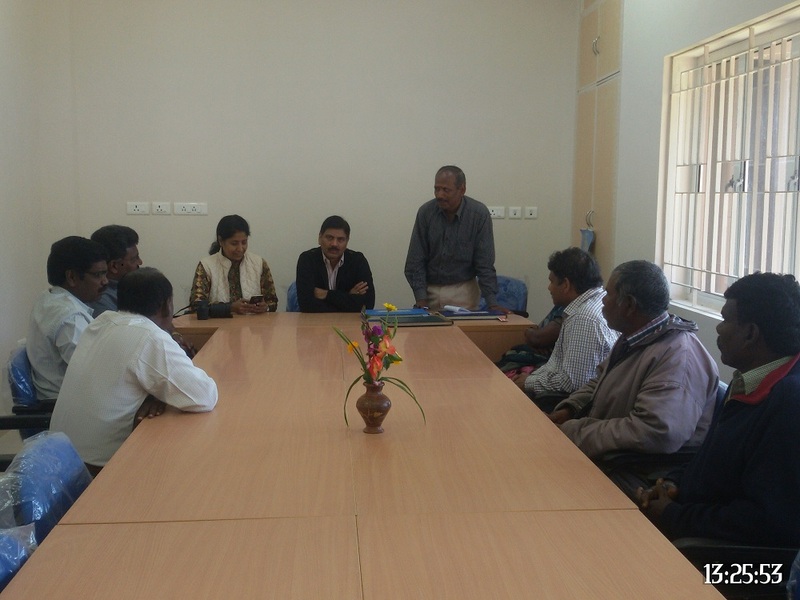 Dr.S.M.K.Thirumaran , Scientist (AGB) briefed about the overall managemental activities of the centre. 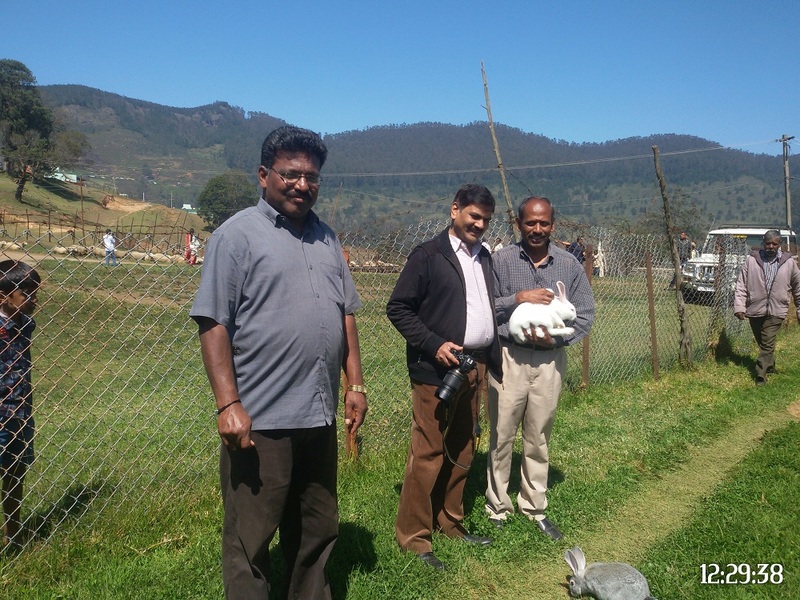 Further, Dr.Rajapandi , ACTO and Sh.Murali, Technical Officer narrated the information about the Sheep and Rabbits, respectively. 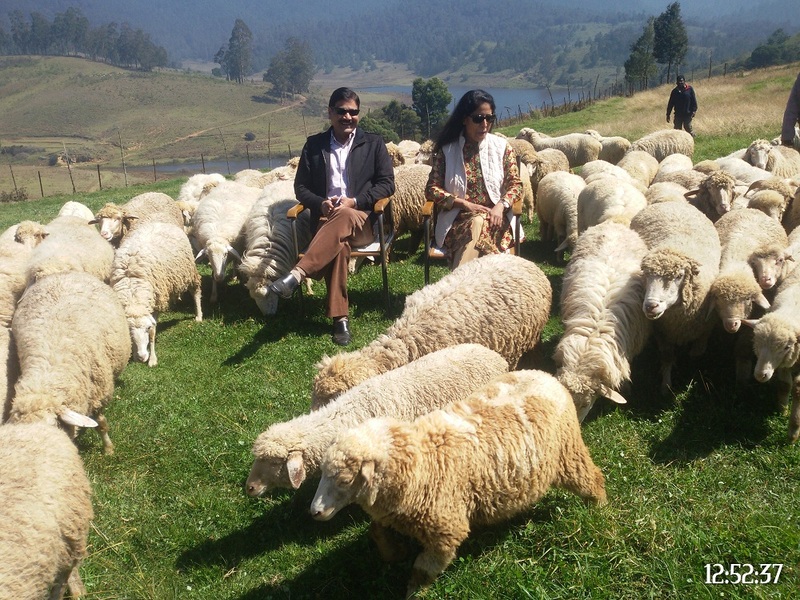 The Secretary, ICAR, had seen the various woollen by products and appreciated the same. 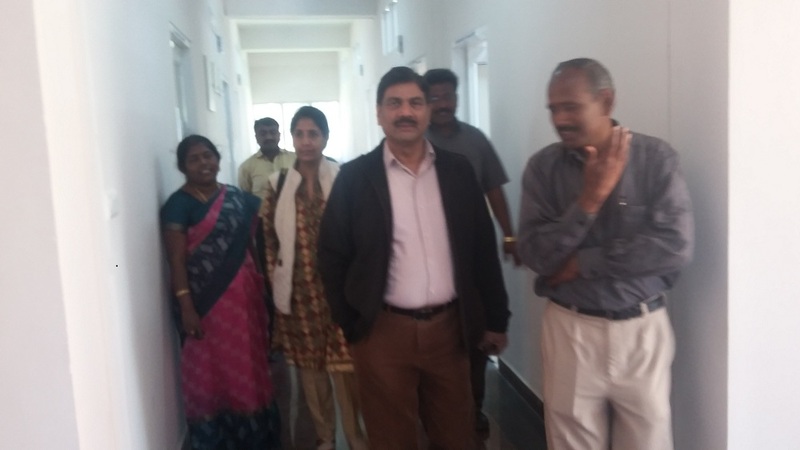 Later, the guests visited the newly built administrative building of the centre wherein Smt.Kanagaeswari , Assistant had taken them to the various cells of the new block. Then the guests interacted with all the Scientific, Technical, Admininistrative and Supporting staff of the centre in the committee room of the new building. 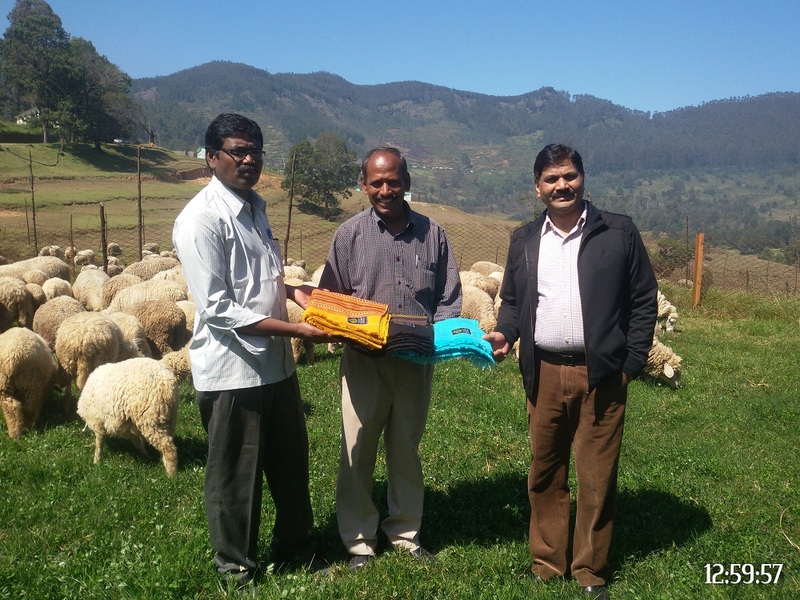 Subsequently, the Secretary, ICAR addressed the staff of the centre and proposed that SRRC , Mannavanur would be strengthened further owing to its excellent activities in catering the needs of Sheep & Rabbit farmers of Sothern states, conducive climatic conditions for the research activities as well as the relative higher sheep population in southern states of the centre including Tamil Nadu, Karnataka and undivided Andhra Pradesh. 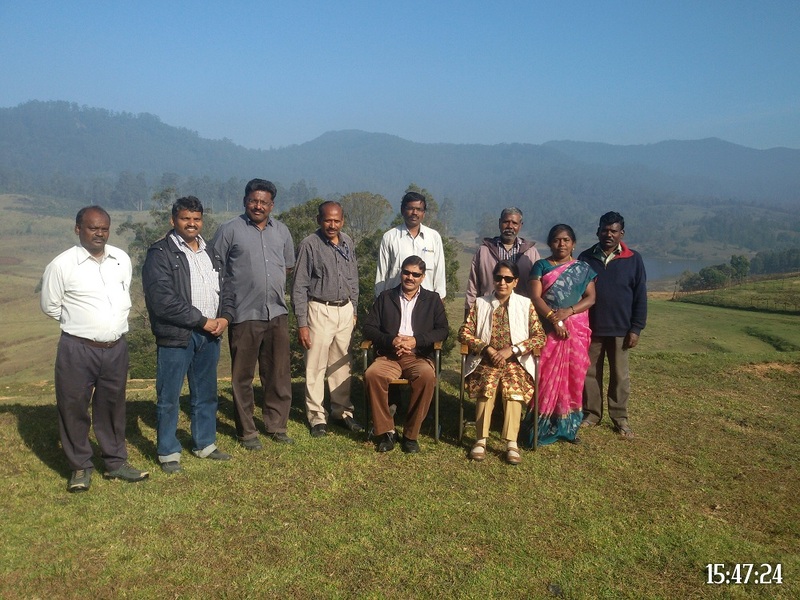 The Secretary, ICAR, appreciated and congratulated all the staff of the centre for their dedication, enthusiasm and involvement towards the overall development of the centre in spite of the minimal facilities and remoteness of the centre. He further suggested the Officer Incharge that the tourism activities of the centre need to be improved further in terms of its infrastructure and more publicity by making linkages with the local political agencies and social bodies. Finally, he motivated and promised all the staff of the centre that he would put the maximum efforts at his level to strengthen the centre in terms of its infrastructure , allocation of more budget and man power. At the end, Dr. G.Nagarajan, Senior Scientist of the centre proposed the vote of thanks.